A. 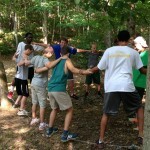 It is the mission of Camp Greenbrier to provide participants with a safe, positive environment where they can have fun, gain independence, learn leadership skills, and learn to live unselfishly with others. Q. How old are the participants? A. Participants in the Leadership Academy are 16 to 17 years old or have completed the 10th grade. Q. Tell me about the staff. A. Most of the staff are college students. Many of them grew up as campers at Greenbrier. The rest have been referred by friends of Greenbrier, or are international staff who have come to Camp through a long-running cultural exchange program. The staff go through an intensive week long orientation prior to the arrival of the campers. A. The Leadership Academy day is well planned and organized. The day is filled with instructional programs, recreation, and practice time for the learned skills. 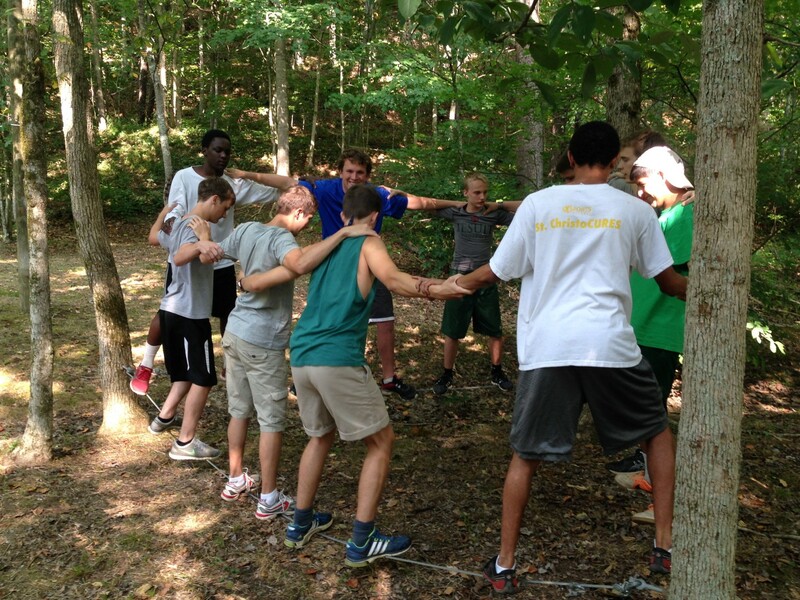 The activities are designed to develop strong leadership abilities. A. Each camper has spending money for minor items such as stamps, envelopes, snacks and drinks, tennis balls, toothpaste, batteries, etc. Each camper must have $75.00 in his camp store account. Any boy’s account money not used will be returned to the camper on the day he departs from camp. Boys may not have cash in their possession at camp. A. Most campers will wear a t-shirt and shorts most of the time. We urge each camper to have at least one official Greenbrier t-shirt for special occasions. Select “Families” on the menu bar and then select “Camp Forms” to find the “What to Bring” list. Parents should tape this list to the inside of the trunk lid for easy reference.